Students at the University of Windsor launched a 10-week one-on-one mentorship program for Ontario grade school and high school students focused on financial literacy, marketing, budgeting and green practices. In Nunavut, students from the University of Ottawa launched Tower Gardens, an education program that empowers youth by fostering social entrepreneurship while addressing Northern Food Insecurity. In Pisac, Peru, Ryerson University students partnered with a local school to implement a horticultural education program designed to generate a sustainable revenue stream for the school. MISSISSAUGA, ON, March 12, 2018 /3BL Media/ – Students at the University of Windsor launched a 10-week one-on-one mentorship program for Ontario grade school and high school students focused on financial literacy, marketing, budgeting and green practices. Meanwhile in Nunavut, students from the University of Ottawa launched Tower Gardens, an education program that empowers youth by fostering social entrepreneurship while addressing Northern Food Insecurity. And in Pisac, Peru, Ryerson University students partnered with a local school to implement a horticultural education program designed to generate a sustainable revenue stream for the school. 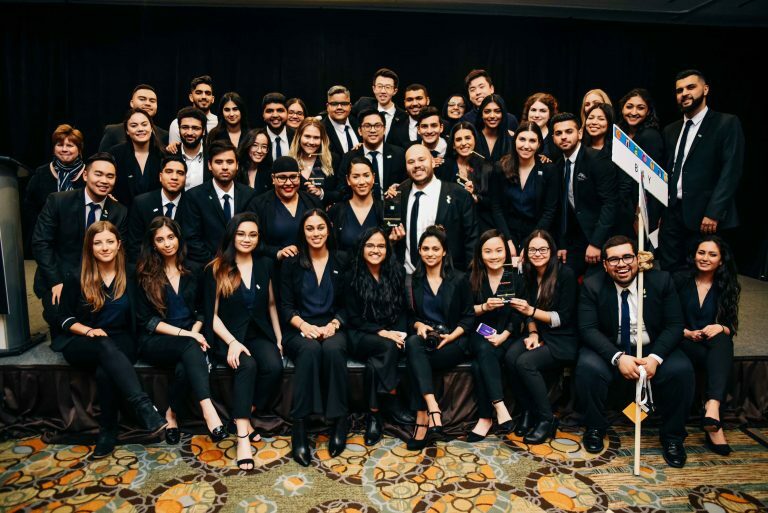 Thanks to these projects, Enactus University of Windsor, Enactus University of Ottawa and Enactus Ryerson University have been named 2018 Scotiabank Youth Empowerment Challenge Regional Champions. 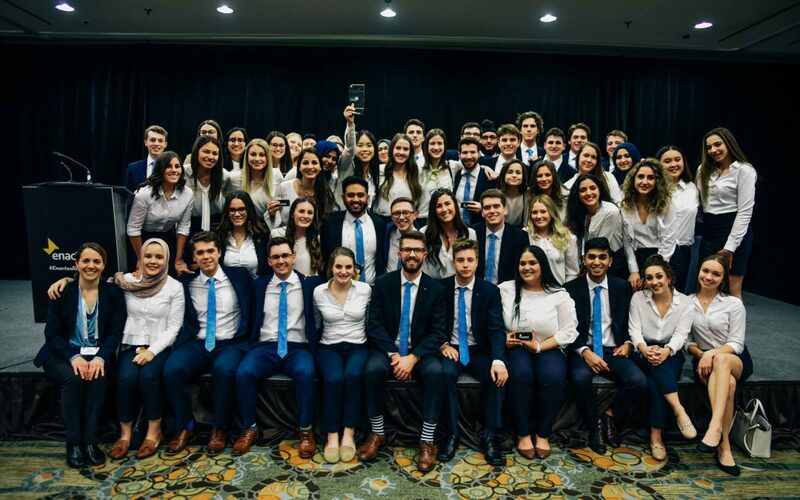 The winning teams were selected by Canada’s largest experiential learning platform, Enactus Canada, and program supporter Scotiabank. Enactus University of Windsor’s Youthrive program has exposed 850 youth to entrepreneurship as a viable career path and has helped reduce over $3,500 in youth debt. 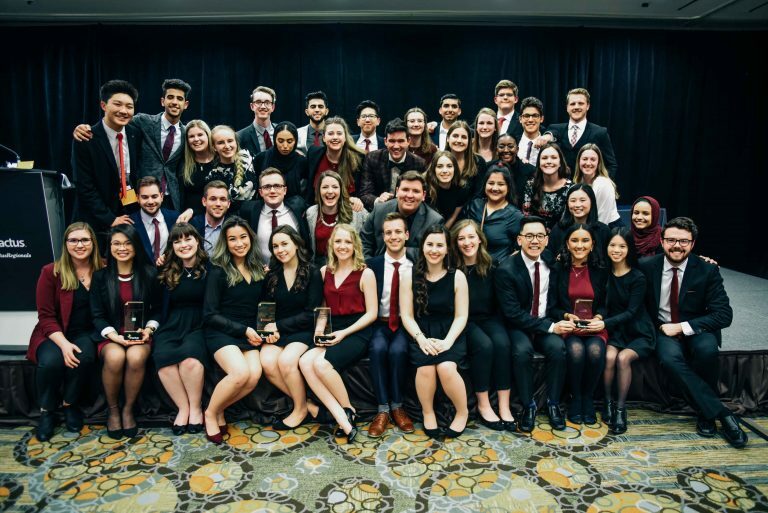 Through Tower Gardens, Enactus uOttawa has worked with nearly 500 youth, raised over $50,000 in funding and has provided 35,000 meals to people in need. Enactus Ryerson’s Project Sacred Valley has impacted over 200 students, employing six youth with an annual income of $4,800 CAD. The Scotiabank Youth Empowerment Challenge encourages post-secondary students to develop and deliver projects that address the needs and opportunities facing youth. Focused on education, skill development and supporting the life-long success of youth aged 25 and under, this challenge has engaged 5,085 students since 2015, who have impacted more than 31,265 youth through 302 empowerment projects. On March 9, student teams demonstrated their youth empowerment projects to panels of business executives as part of the Enactus Canada Regional Exposition – Central Canada, held in Mississauga. 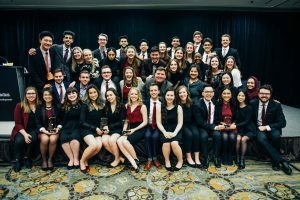 Enactus University of Windsor, Enactus uOttawa, and Enactus Ryerson will now move on to the national level of competition taking place May 14-16 at the 2018 Enactus Canada National Exposition, taking place in Toronto. 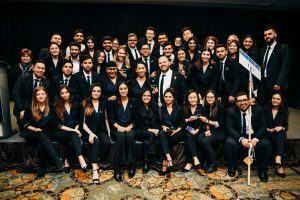 Enactus Canada, a national charity and the country’s largest post-secondary experiential learning platform, is shaping entrepreneurial leaders who are passionate about advancing the economic, social and environmental health of Canada. Guided by academic advisors and business experts, more than 3,300 post-secondary students led 275 community empowerment projects and business ventures last year in communities coast to coast, positively impacting over 26,000 lives. As a global network of 36 countries, Enactus uses the power of entrepreneurial action to transform lives and shape a better, more sustainable world. For more information, visit enactus.ca. At Scotiabank, we aim to support organizations that are committed to helping young people reach their infinite potential. Young people are our future leaders and Scotiabank’s goal is to help ensure that they have the necessary skills and resources they need to support their success. Together with our employees, the Bank supports causes at a grassroots level. Recognized as a leader for our charitable donations and philanthropic activities, in 2017, Scotiabank contributed more than $80 million to help our communities around the world. Scotiabank is Canada’s international bank and a leading financial services provider in North America, Latin America, the Caribbean and Central America, and Asia-Pacific. We are dedicated to helping our 24 million customers become better off through a broad range of advice, products and services, including personal and commercial banking, wealth management and private banking, corporate and investment banking, and capital markets. With a team of more than 89,000 employees and assets of over $923 billion (as at January 31, 2018), Scotiabank trades on the Toronto (TSX: BNS) and New York Exchanges (NYSE: BNS). For more information, please visit www.scotiabank.com and follow us on Twitter @Scotiabank.